News Here! AEW TV Deal In Place?? New SmackDown Tag Team, CZW, NWA and more! News here! AEW TV Deal In Place? New SmackDown Tag Team, CZW, NWA and more! New Tag Team To Debut On SmackDown? As seen on this week’s episode of SmackDown live, Paige was interviewed backstage and stated she will be bringing in an impressive tag team in to SmackDown on next week’s episode. No word as to who this team will be. With the superstar shakeup next week, anything is possible. I would imagine it could be an NXT callup, and I will go out on a limb an predict it will be Kari Sane and Io Shirai. Many may consider Combat Zone Wrestling an extreme or death match promotion, however they do have talented stars on their roster. One of their events that focuses more on wrestling than death matches is the Best Of The Best tournament and that will be taking place this Saturday, April 13th. This is the 18th year of the tournament and Last Word On Pro Wrestling has a great preview of the tournament that you can check out here. 16 Competitors. 1 Night. 1 Champion. In all honesty, I have never been a big follower of many independent promotions, however I have always loved CZW. I know many of you, including myself, aren’t a big fan of extreme wrestling, but the Best of the Best has always been such a great pure wrestling tournament. Another popular tournament is the NWA Crockett Cup that is occurring later this month. The annual tag team tournament brackets were revealed today on the official NWA YouTube account. If you are looking for tag team wrestling, the Crockett Cup is where you will find it. This tournament features a mixture of top independent talent, and veterans, including the Rock N Roll Express. AEW/Warner Media Group Discussions ? Jim Ross stated last week that AEW will begin to air on a major network beginning in October. 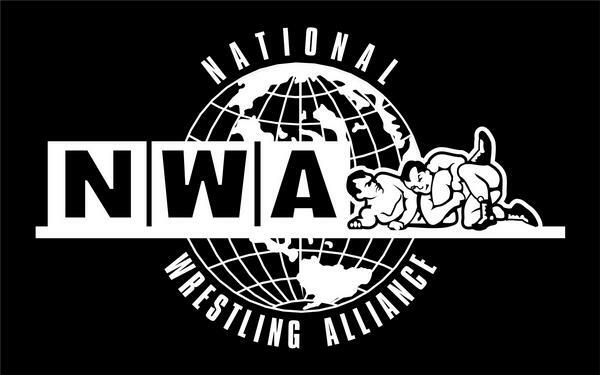 Many networks have been rumored to be a part of AEW’s plans including TNT, WGN, Spike, AXS TV, and ESPN. According to the the Twitter account of the Fight Oracle, AEW will air on TNT. Greg DeMarco also gave some of his thoughts regarding the news early today, and you can read there here. Vince McMahon obviously can’t be in charge of WWE forever, and HHH will most likely take over at some point. However, at 73, Vince is like the Tom Brady of professional wrestling; hated by many, but at the top of his game. 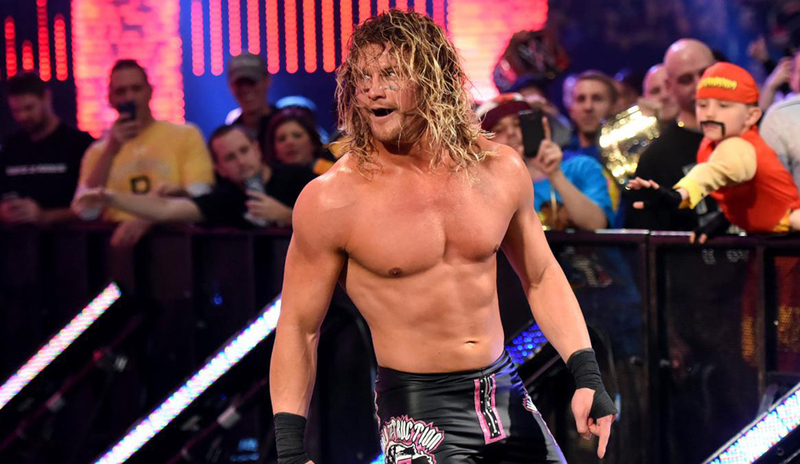 All Elite Wrestling Coming To WarnerMedia/Turner Sports?